Our protein enriched shampoo for frequent use self adjusts to individual hair and scalp requirements. 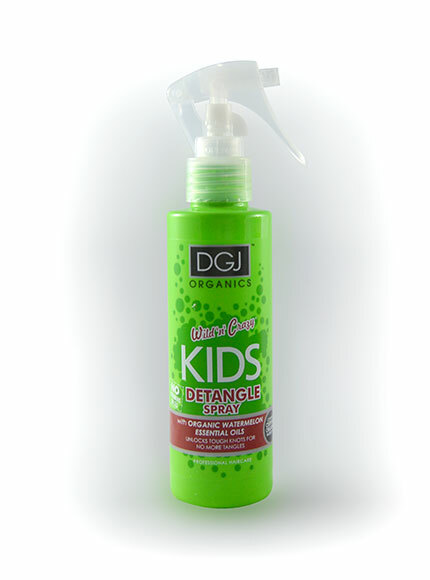 Formulated with vitamins, honey, wheat protein and honeydew melon, it promotes strong hair and healthy scalp. 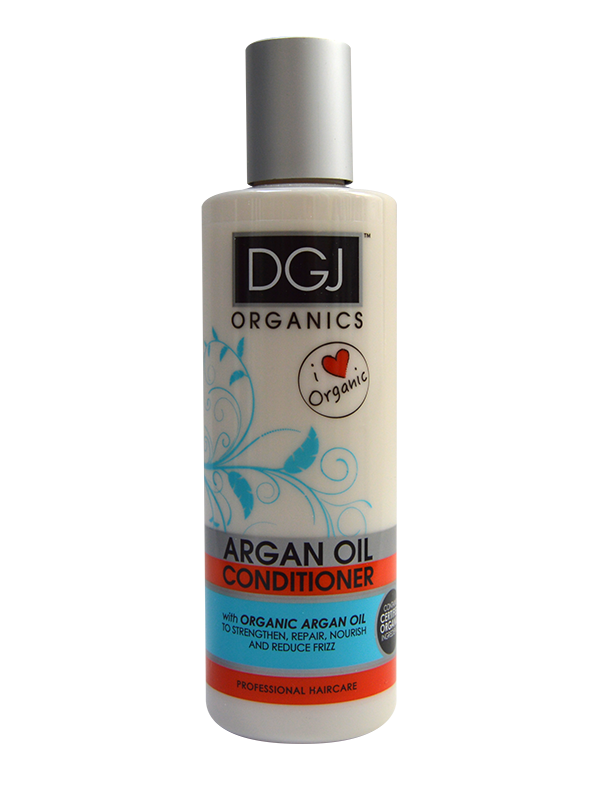 The DGJ Organics range was originally developed over 10 years ago when there were no organic haircare products available. All products were rigorously salon tested and approved and these very formulas are those still used today.